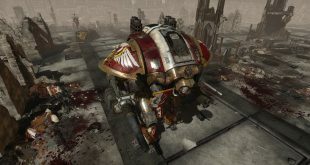 Action/RPG Warhammer 40K: Inquisitor – Martyr was delayed a bit on reaching consoles, but it’s finally (just about) here. 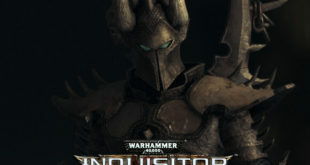 The good news is that PC gamers will still get to enjoy the first ever Action RPG set in the Warhammer 40k universe on June the 5th. The bad news? 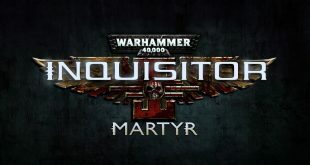 We don’t really know when console gamers will get to play Warhammer 40k: Inquisitor – Martyr. It’s a slight delay of game for the latest title to take advantage of the Warhammer 40k license. 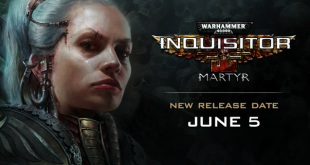 An action/RPG, Inquisitor – Martyr will be slipping out of May and into early June. 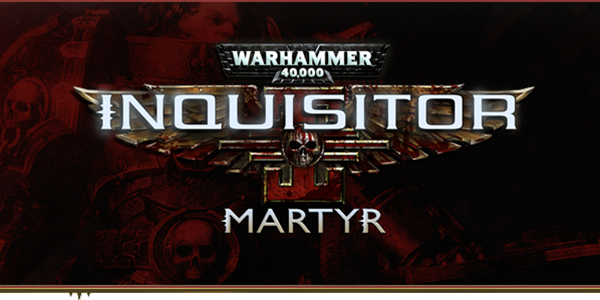 Get ready to head back into the world of Warhammer 40k with Inquisitor – Martyr. 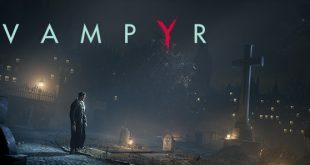 NeocoreGames’ action/RPG is set to arrive on consoles and the PC this May.